Its hard to believe that its been five years since Guillermo del Toro's last directorial effort, but with 'Pacific Rim' ready for its July 12, 2013 release date. 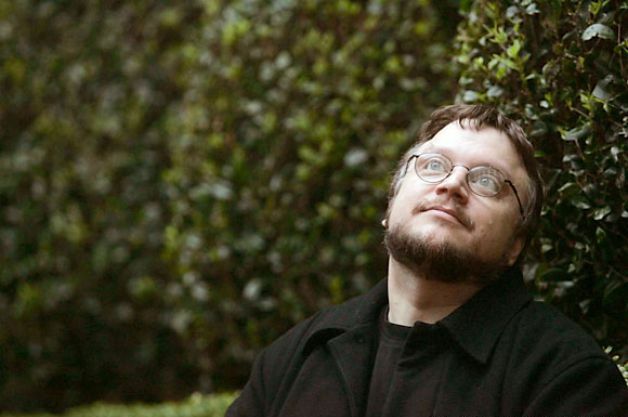 Guillermo del Toro has already chosen his next project, haunted house story 'Crimson Peak' through Legendary with serious potential for his longtime project 'At the Mountains of Madness' to finally see life on the big screen. Del Toro will also be busy on the small screen filming the pilot for 'The Strain,' based on his own book series with Chuck Hogan.